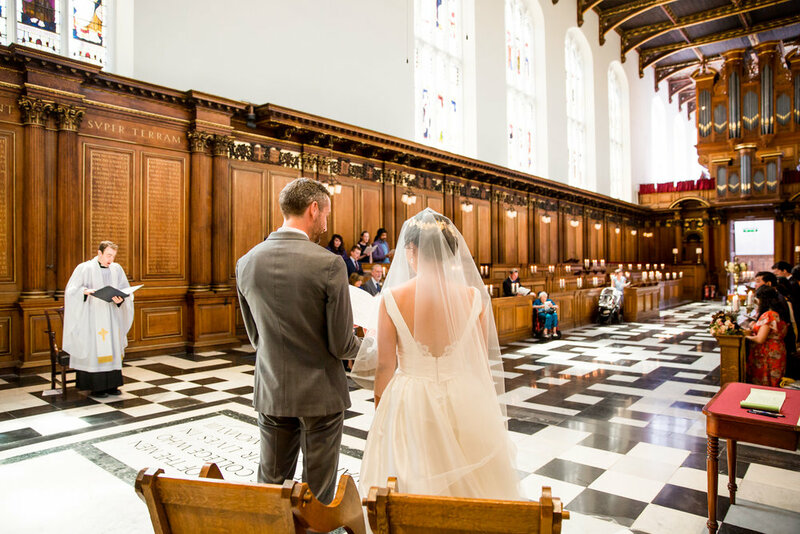 Amy and Jim got married in summer at the gorgeous Trinity College, which is a beautiful and old College founded by Henry VIII in the 16th century in Cambridge. 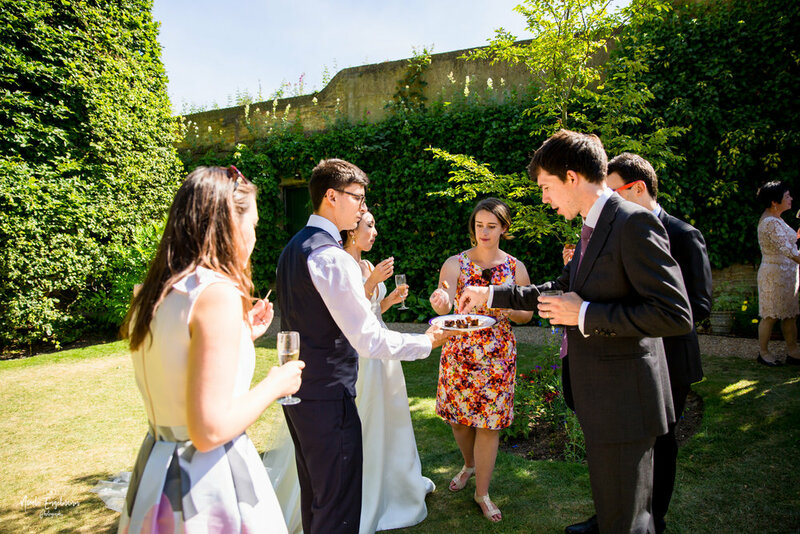 It was such a fun wedding and the sun shone all day long! Amy got ready at New Guest Room on the college grounds with her sister and her mum, and the atmosphere was relaxed, but also filled with excitement. 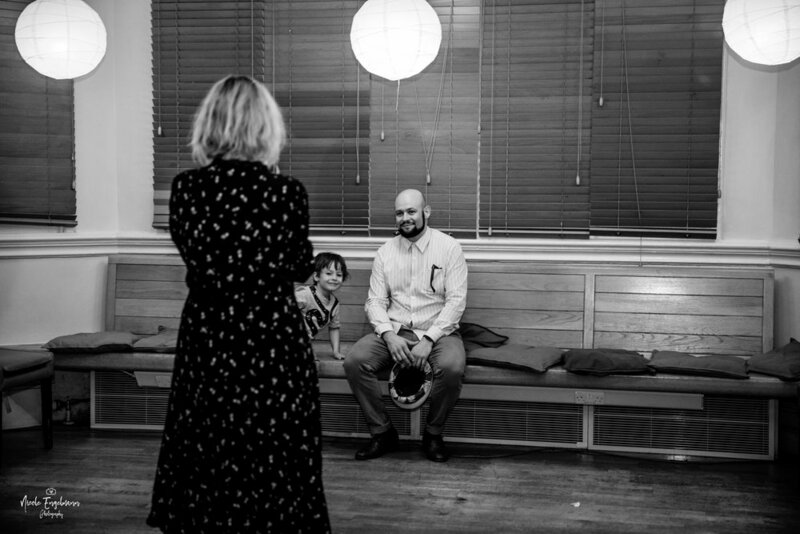 It was an emotional moment when Amy got into her dress and her mum and sister saw her for the first time. It was a stunning elegant white dress and her shoes were mid heel sandals with leather that has been crafted with an intricate floral laser design, fastened with silk ribbons. Once ready she walked the short distance to get to the ceremony accompanied by her father. 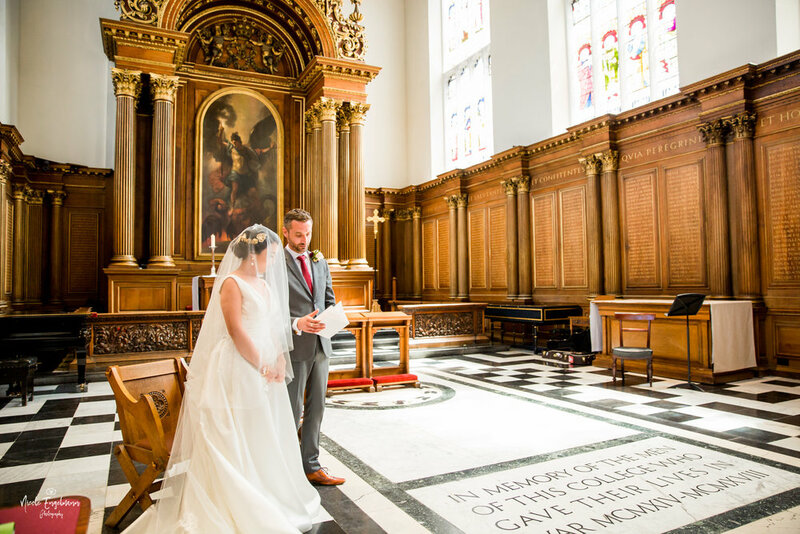 The ceremony was a beautiful service at the stunning 16th century chapel on the college grounds. 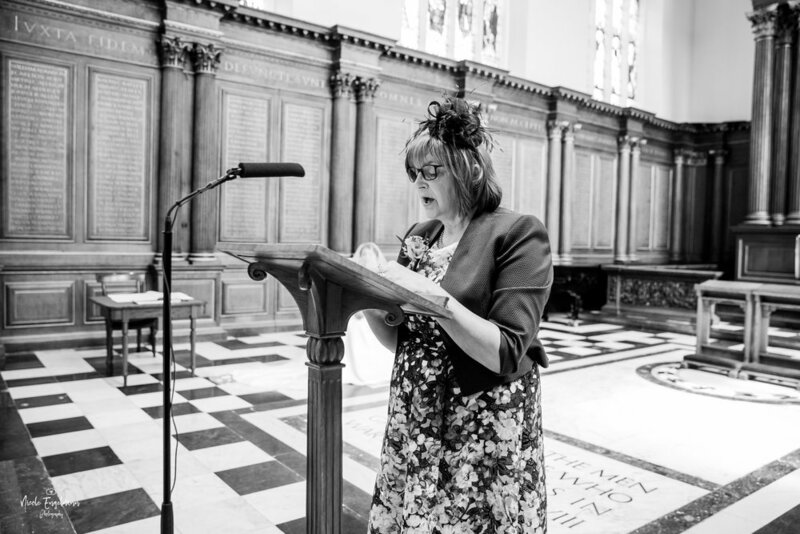 During the ceremony they had several beautiful readings from friends and family as well as a hymn performed by two Trinity College Choral Scholars. 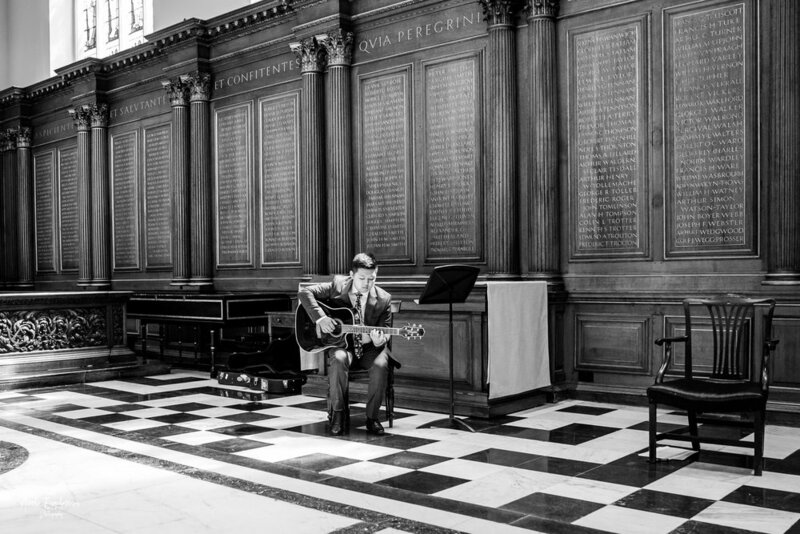 Amy’s brother also played Nocturne by Chopin on the guitar during the signing of the register. It was such a personal service and a real tear-jerker. 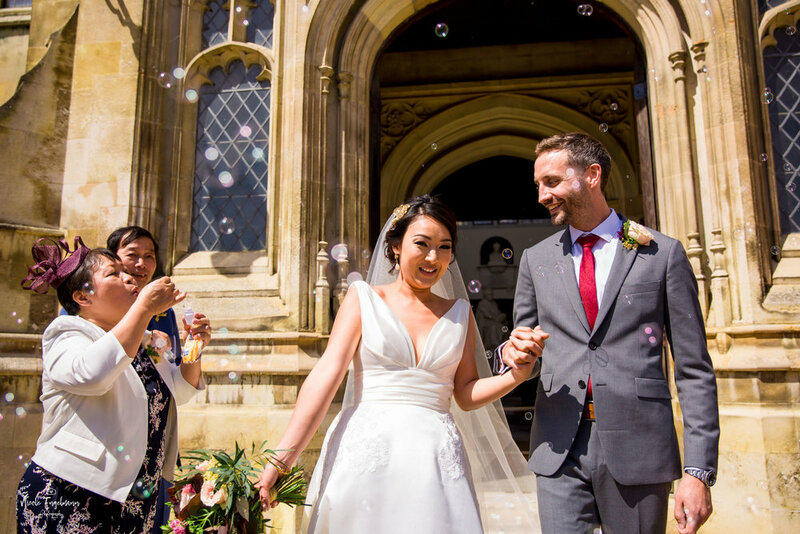 The college didn't allow confetti to be thrown on the gravel so Amy and Jim opted for a bubble shot instead, even organising a couple of bubble guns. The reception was out in the garden at the venue. 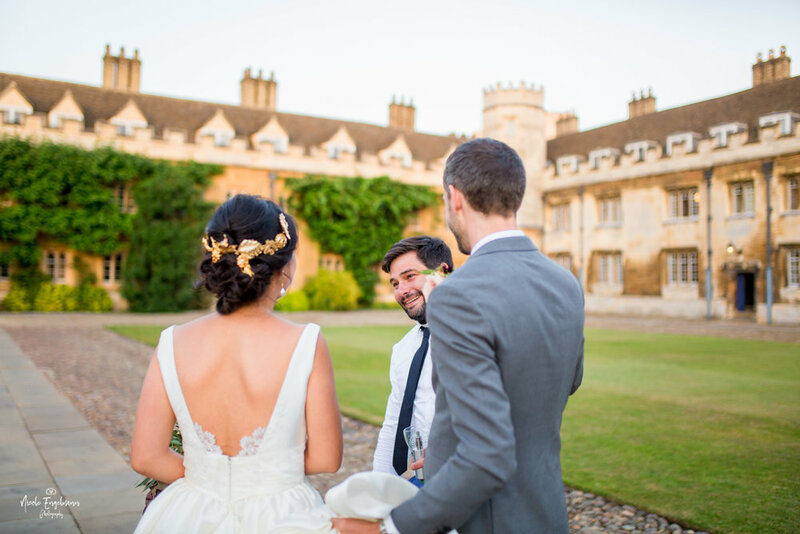 They chose Trinity College because they just love it there and Amy studied at the college, which made it possible for her and Jim to get married there as only former students have the chance to do so. 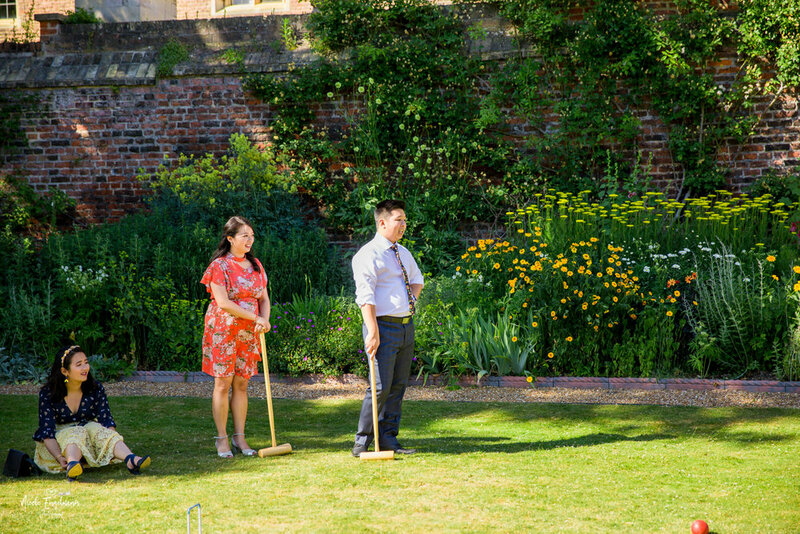 It was a intimate, modern summer wedding, with lots of garden games, punting and great food. 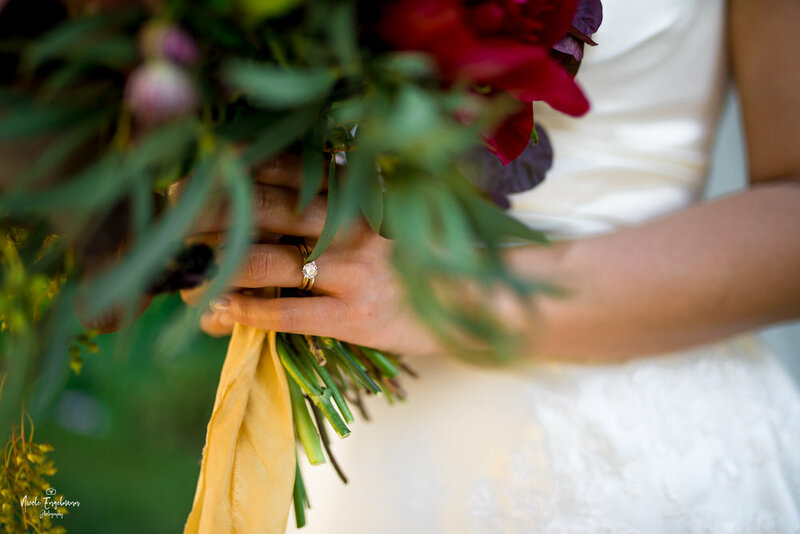 I loved shooting the wedding in Cambridge because the grounds are just incredible. They had drinks and canapes in the afternoon, followed by a amazing three course meal and some punting on the river Cam in the evening. It was my first time punting and it couldn't have been a nicer day. 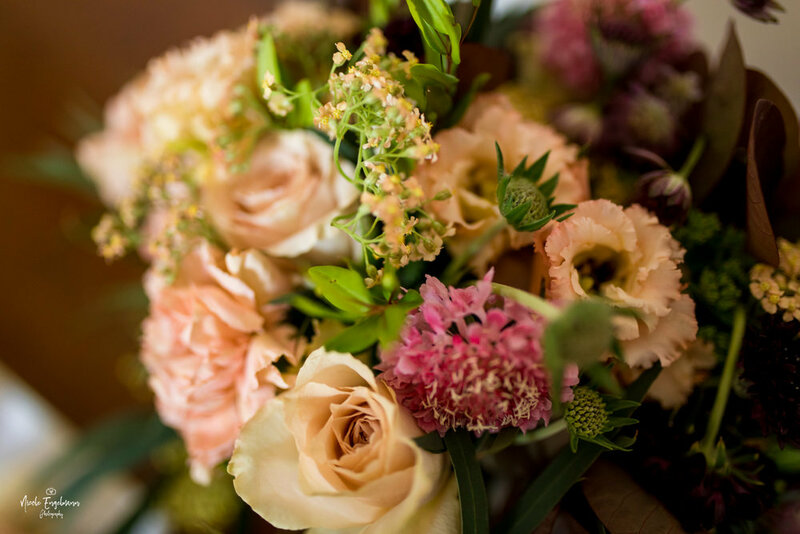 They decorated the venue with tealights and flowers, because they wanted to keep it simple. For the main course they had Wellington Beef, which was loved by all the guests. This was another first for me as well and it was absolutely delicious. 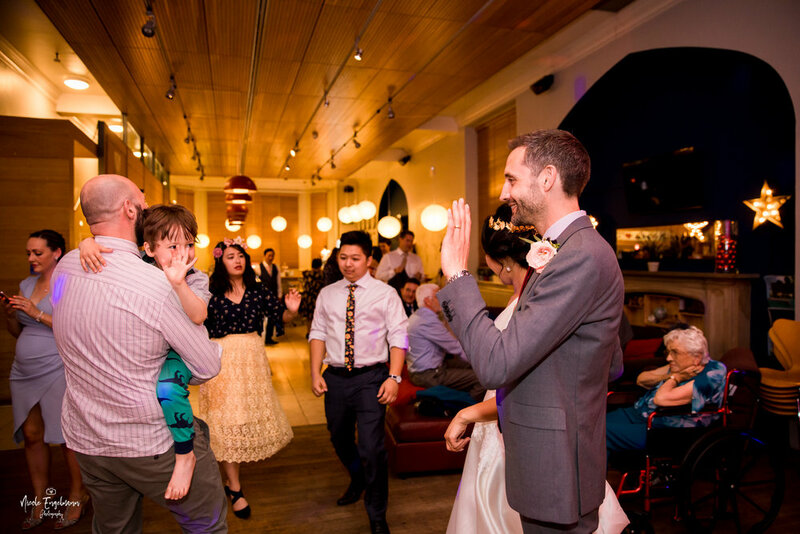 The first dance was a romantic slow dance, and they finished off the evening with lots of dancing, chatting and making their own flower crowns. 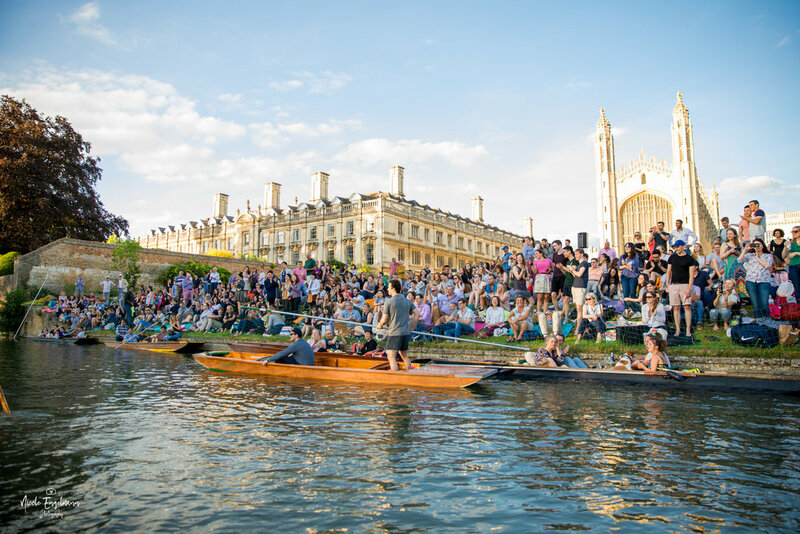 The best part of the day was the punting, because everyone was really relaxed and enjoyed the time spent exploring the town along the river. It gave the day a lighthearted mood. 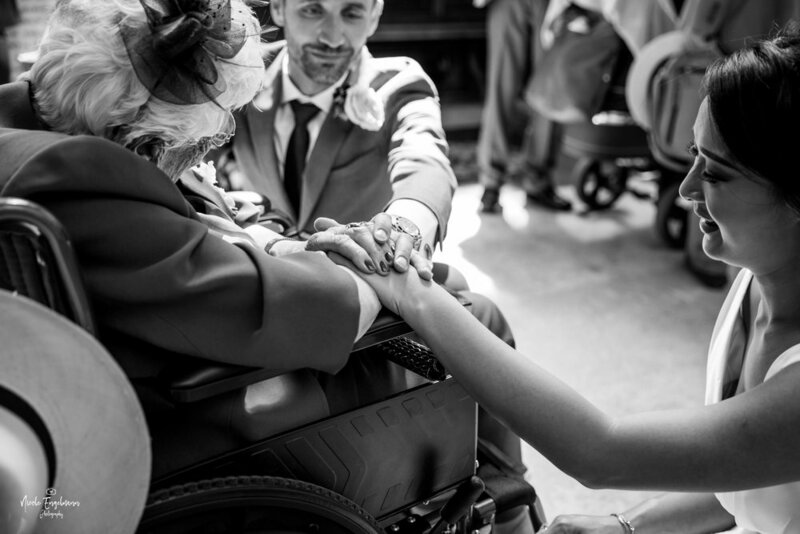 Amy and Jim’s wedding was just the happiest occasion and everything I love about weddings. Here’s their wonderful wedding! 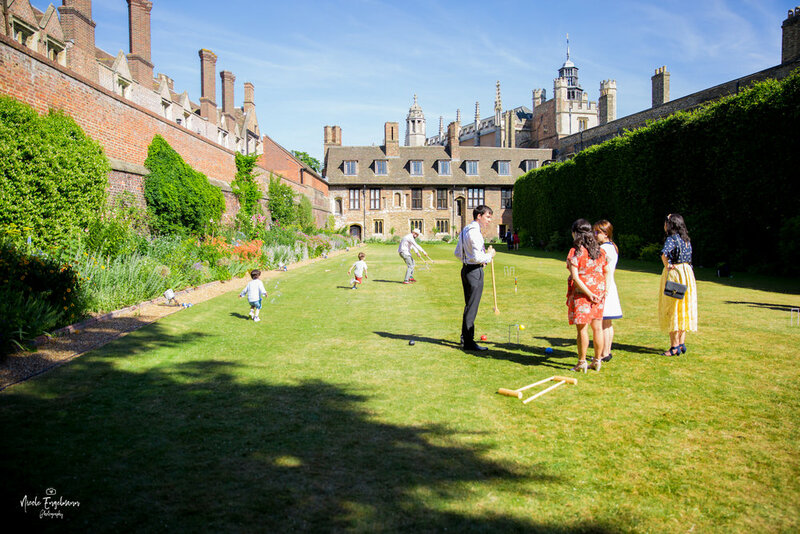 If you’re planning a Cambridge wedding, get in touch!